by a qualified professional celebrant. Hi I'm Jenny, a celebrant based in South-East Ireland. Recent times have seen a significant and very positive shift forwards regarding the ways we all celebrate key life events. 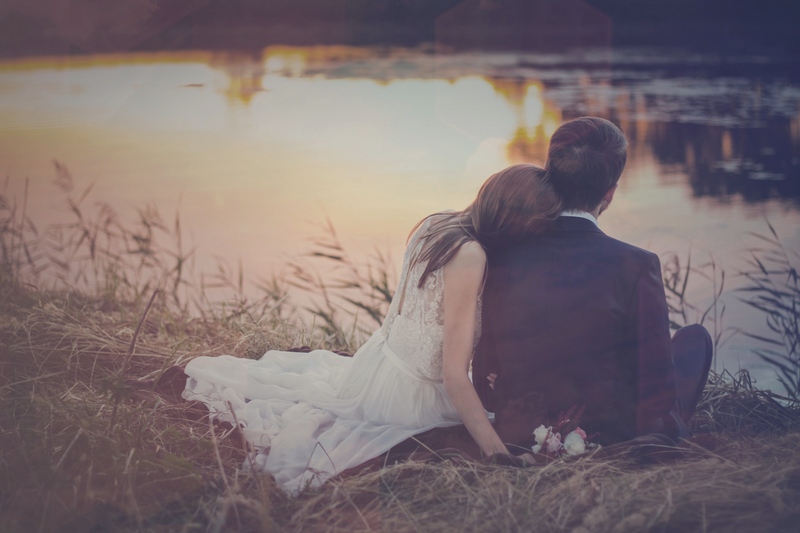 More and more, couples and families are now looking to have a real input into their special days, resulting in a beautiful, personal and touching ceremony. It is an honour and a privilege to help advise, write and deliver these momentous celebrations. I follow no set path of beliefs and I am open to all. This is your day, I am here to ensure you achieve that. A wedding should be an exciting & joyous time. I would be honoured to help guide you both through this process. This will very much be a ceremony written with you, about you and for you as a couple. Together we can craft a bespoke ceremony to perfectly reflect your personalities and wishes for your special day. Whether it's been 5 years or 50 years since you married, this is a fantastic way to reflect back & reaffirm your wedding vows, celebrate your life together to this point and look to the future with a renewed appreciation and a heightened sense of your ongoing commitment. There are few better reasons for a celebration than the welcoming of a new life into the world and the arms of a loving family. With a naming celebration we can help those loved ones publicly commit to love, protect and raise the child and introduce them to their new family, friends and community. "Jenny is a fantastic Celebrant. Our ceremony was not only unique but also was creatively crafted around our needs, believes and traditions. Jenny spent a lot of time getting to know us before she started preparations for the ceremony (in which we could be involved). She was very professional and flexible. She became our advisor, organiser and a friend, whom we could talk to about any problems. We would be very happy if Jenny agrees to organise and run any celebrations we will have in the future as we cannot imagine anyone else doing it." "We didn't get a chance to thank you personally in the rush of the wedding. Golasa and I had the best day ever and the ceremony was absolutely beautiful. You were amazing and you made us feel so comfortable. We were holding back the tears of joy and I believe there were tissues being handed around in the audience. You really made it a wonderful ceremony that we will remember for ever. Thank you so much." "I must admit we're a little raging with ourselves that in the chaos of the day that we didn't get to pull you aside to have a drink and chat with you. You were like Mary Poppins, You arrived, made everything run perfectly, made us smile (and cry) then were gone, There's definitely a little magic there I think!" 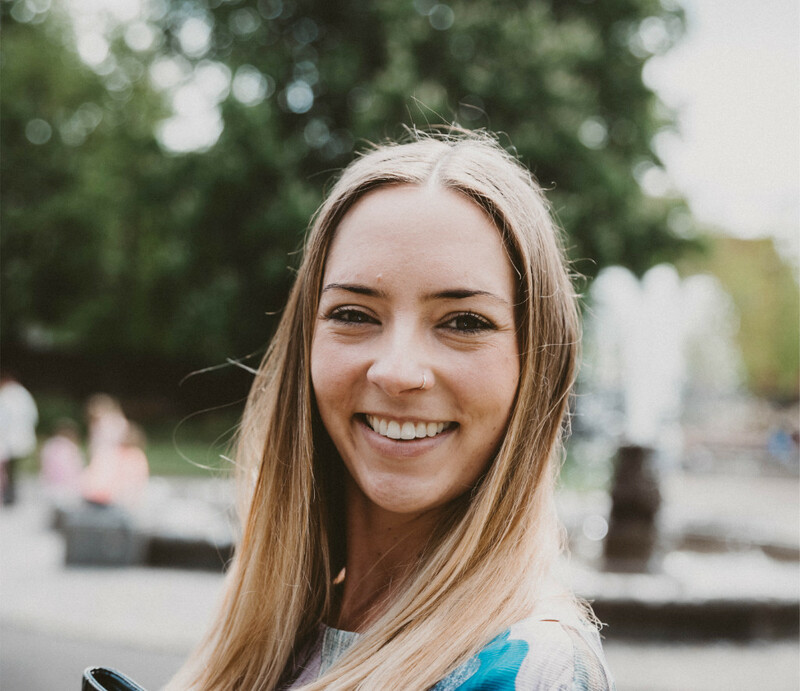 "Jenny was the perfect Celebrant - she crafted a ceremony unique to us, supported us as we prepared for our big day and ensured the ceremony was everything we wanted. Thank you so so much!" "Jenny found the perfect place for us to get married. She worked with my sister for dinner reservations after the ceremony. She checked the weather and made sure that it was going to be nice out, everything worked out amazing. She made valuable recommendations so that I could find a photographer and a salon that helped me get ready for the wedding. The ceremony was genuine and heartfelt, I could tell that Jenny was speaking from the heart. Jenny went above and beyond to make everything perfect. 10/10"
Should you have any more questions send a mail to hello@jennylorimer.com and I'll do my best to answer. Where and when are you available to deliver ceremonies? Depending on availability, I can be booked 7 days a week. 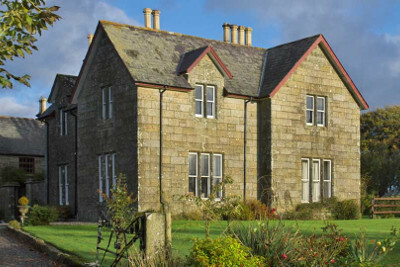 As well as Hotels and HSE approved venues, I can also work on private property, gardens, beaches and woodland with granted permission. I tend to focus my work around the South East where I have built up strong connections but I can travel to any venue in the country and beyond. 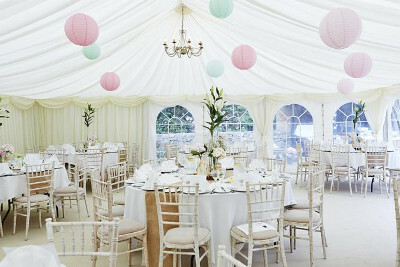 How do we know if your ceremonies will suit us? You have full control of your ceremony. It is written about you, for you and with you resulting in a unique and personal piece. My job is to guide you through the ceremony and provide suggestions and overall structure around your wishes. I do not follow any set path of beliefs and will happily include no, one or many religions and cultures into the ceremony. This same process applies to weddings, vow renewals, commitment ceremonies or baby naming. Will our ceremony be legally binding? As I am a celebrant rather than a solemniser, my ceremonies are currently not legally recognised under the "Marriage Provisions of Civil Registration Act 2004" and as a result are purely ceremonial. When attending your Intent to Marry appointment with the HSE you would need to request a 2nd return appointment with them to sign the legal register. This would only be a 10 minute visit with yourself, your partner and 2 witnesses. It is simply a declaration and signing as you have planned your ceremony separately. More information can be found HERE. We are legally married, can we have a full ceremony with rings & vows? Of course! This is your day. Whether you have already signed the legal register, plan to sign it post ceremony or have no desire to legally marry, this will still be the main special celebration. I am always led by the couple and what they want. 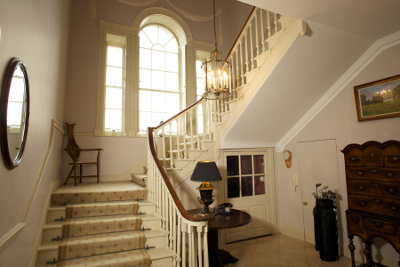 Butler House has established itself as an exclusive & unique location for civil wedding ceremonies & wedding photography. 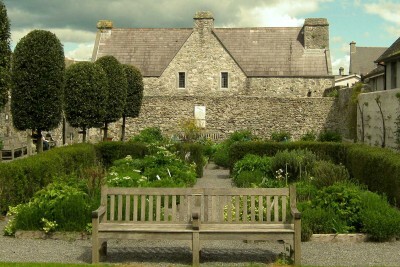 Affordable, luxury bed & breakfast breaks in Kilkenny, Ireland. 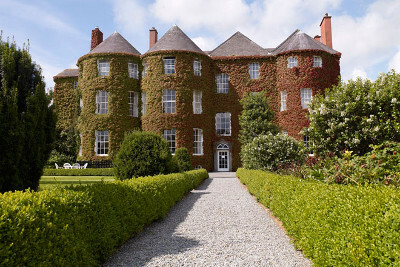 Relax in the peaceful, rich surroundings of a true Irish country manor. 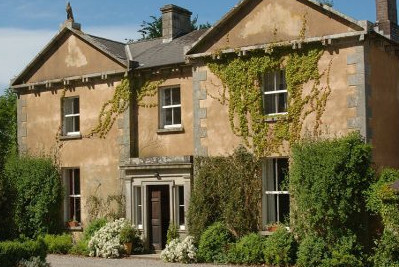 A warm welcome is assured at Lorum Old Rectory, County Carlow, where guests can enjoy luxury Bed & Breakfast Accommodation in a charming  Country House. Please feel free to email me with any questions. I will aim to reply within 24 hours. Alternatively please call or visit my facebook page. Thank you.